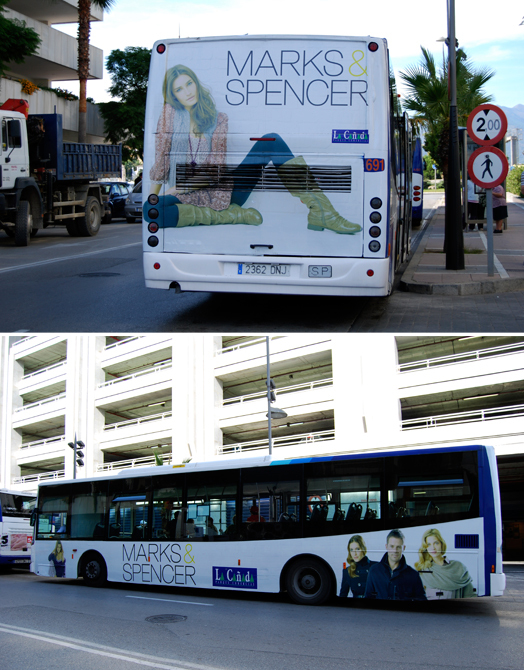 Marks Spencer trust their Outdoor Advertising campaigns to Image Consulting. The bus ads are seen by thousands of people every day. Management and Marketing Production and installation.